The best word to describe Gwenno is ‘enthusiastic’. Gwenno it seems, likes three things very much: language, history, and cheese. Thankfully for us – and indeed her – her newest concept album ‘Le Kov’, a flower strewn labyrinth of story-telling and psychedelia sung entirely in Cornish, dabbles in all three. Gwenno grew up in the multicultural Riverside, Cardiff, the daughter of a Welsh-language social activist and a prolific Cornish poet. 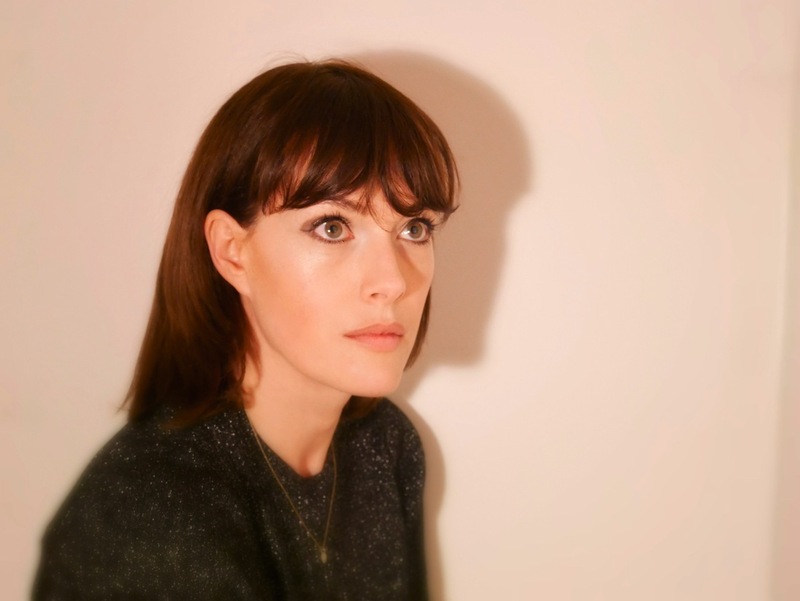 Her landscape was painted with shades of “Bangladeshi, Pakistani or Somali”, yet Gwenno’s home was noticeably absent of one of the key players: English. Many would still consider Welsh a minority language, while Cornish often doesn’t even register; it’s approximated that only 600 people are fluent in the ancient tongue. Gwenno’s under no illusions about this. After a childhood she described as sometimes “isolated” (particularly as her family could rarely afford trips to Cornwall) and years spent living in places as different as Las Vegas and Brighton, Gwenno made the radical decision upon her return home to record a progressive album sung entirely in Welsh. In the hands of the wrong person, this could easily seem as cheap a gimmick as matching costumes or a cheeky mascot. 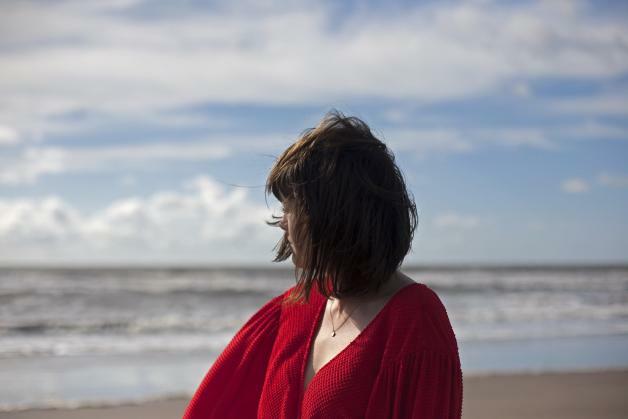 For Gwenno though, whose mother’s multi-lingual singing taught her “other ways of using music that aren’t to do with commerce”, this first album ‘Y Dydd Olaf’, and now ‘Le Kov’, are part of a war-cry to save something on the brink of extinction: distinction itself. “I find it really interesting how people from non-English speaking countries use English, and how they don’t necessarily think too much about why they’re using English and what it means. They’re just not conceptualising it”. Gwenno pauses, choosing her words carefully. “Robert Morton Nance, the Cornish revivalist, said ‘you wouldn’t want one type of flower to dominate the Earth’s surface, because then there would be no harmony’. It’s the same with languages and culture. There always seems to be this argument within the idea of cultural identity that we all need to be the same or something, and I just think that it’s our nuances that make the world more interesting and exciting”. Conversations with Gwenno seem to run like this. Over the course of an hour I find myself intermittently giggling along with her and then contemplating what I’d considered commonplace. One sentence could begin with a seemingly frivolous anecdote – our mutual love of Melody’s Echo Chamber kicked this thread off - and suddenly unfurl itself like one of the flowers she speaks of, revealing the wisdom hidden by her much-discussed petals. This album though, with its flowing cadences, barely-there harmonies and delicate orchestrations much influenced by Brenda Wootton and Bucca is about as far away from a masculine work as I could dream up. “Oh definitely! But that was deliberate as well because you know, so many of my references are to do with men just because historically, that’s how it’s been. I kept thinking ‘Oh I really hope that I can balance it out by the fact that I’m female and I’m approaching it in my way by putting a female voice in there’ you know? There’s a lot of women involved in the Cornish revival, but really, it’s still quite dominated by male voices”. Making the voice of history female isn’t the only way that Gwenno’s changing the lens on the Cornish past. ‘Le Kov’ centres itself around a fictional city of the same name, a metropolis named for “the place of memory”, where Cornish is the main language and the culture has thrived in modernity. Sure, many of the album’s tracks focus on figures from the past (or in the case of ‘Eus Keus?’, wondering where the cheese is), but one of the most hook-driven and sinisterly enchanting tracks focuses its beam on a product of now. ‘Jynn-amontya’ “is actually the Cornish for ‘computer’, which is quite funny because I would call a computer ‘kempoeller’ in Cornish, which is like ‘predictor’, but ‘jynn amontya’ is more like “counting machine” so it’s actually just a different word. In Cornish, there are a lot of words for things which have slightly different meanings, and I really want to celebrate that.” She pauses again. “I just think you have to consider all languages because you have no idea which ones are going to become vulnerable next”. From someone who lives in Wales and rarely speaks English, that’s a potent statement. For Gwenno, the nuances maketh the album. Her research and the miniscule things which most listeners won’t even notice are her nods to a forgotten culture which makes up so much of her present. “For me, Cornish is a living language… It’s like thinking of a human, of an organism”. The language speaks in its own words to tell its alternative history, despite Gwenno knowing that most consumers will bypass the lyrical content for its sonic sheen. The result is an album formidable in scope, breath-taking in beauty, and arguably one of the most important works in recent Cornish revivalism. Gwenno’s brought the minority to the masses. 'Le Kov' is out now. Catch Gwenno at London's Hoxton Hall on April 12th.